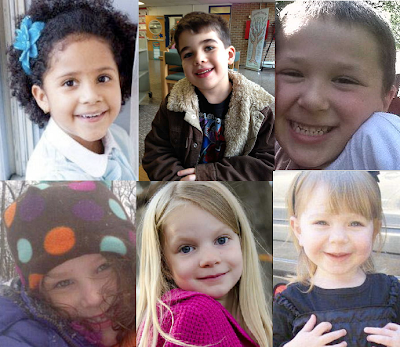 Friday morning, Dec 14,2012 seemed to be a very peaceful day until the sound of gunshots at Sandy Hook Elementary School in Newtown was heard. Adam Lanza (20 years old) first shot his mother, Nancy Lanza at home. Nancy was a gun collector who would often take her kids target shooting and even taught them how to handle a gun. Wish the story ended there but it didn't. He then went to the elementary school dressed in black battle fatigues and a military vest, forced his way in and opened fire killing 26 people. 20 of them were children between the ages of 6 and 10 years and 6 other adults including the principal, the psychologist and teachers. A truly devastating day for Connecticut, the US and the World. Those innocent little babies and their heroic teachers!. The Principal allegedly tried to stop him and was shot in head, while the teachers were said to have tried to shield the children, hiding them in the closets and reading to them. Finally, he shot himself. .........................I wish he had done this sooner. His older brother Ryan, was questioned by the police revealing that Adam had some form of Autism and personality disorder while others described him as shy, nerdy, anti-social, emotionless and intelligent but not Violent. Here's a list of the departed. May they rest in the bosom of the Lord and find everlasting peace! 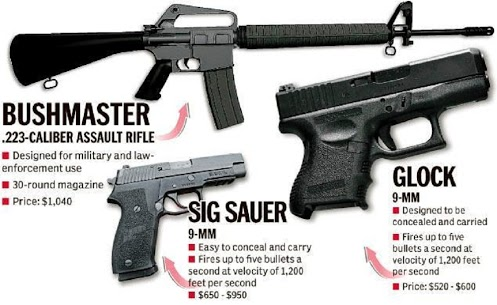 The US govt has to wake up and do something about gun control. How many more people have to die before this sinks in?? ?